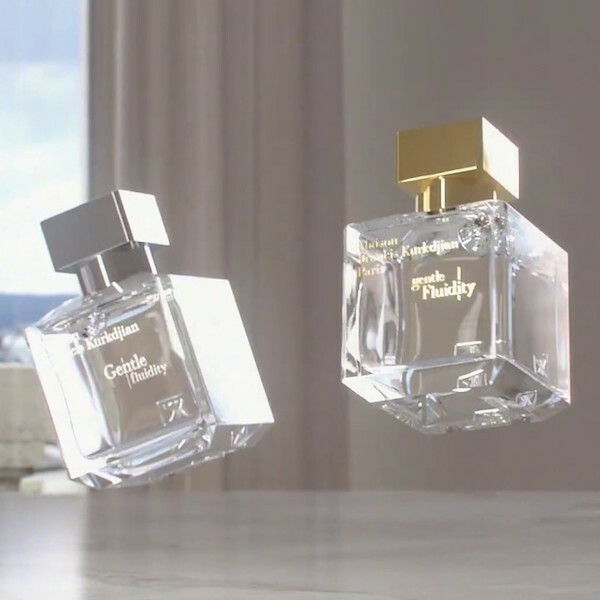 The worlds of whisky and fragrance have much in common, believes Imogen Russon-Taylor. 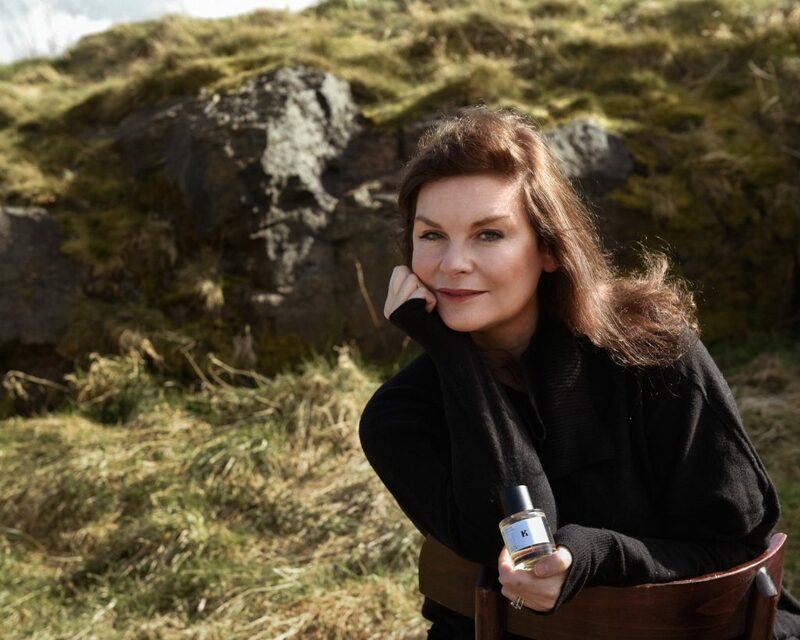 And she should know: after a distinguished career in the aromatic world of Scotch whisky, Imogen has now gone on to create her own fragrance house – the very first to be based north of the border. ‘I believe the expanse of the Arctic environment inspired her with a deep sense of freedom and escape, a ‘love of silence and space only an iced landscape can provide.’ A single breath of Albaura conjures that up perfectly, in scent form: the freshness of snow and ice, blended with berries and botanicals in a scent that is bold, fresh and independent in spirit. Alongside Albaura sits Metamorphic. 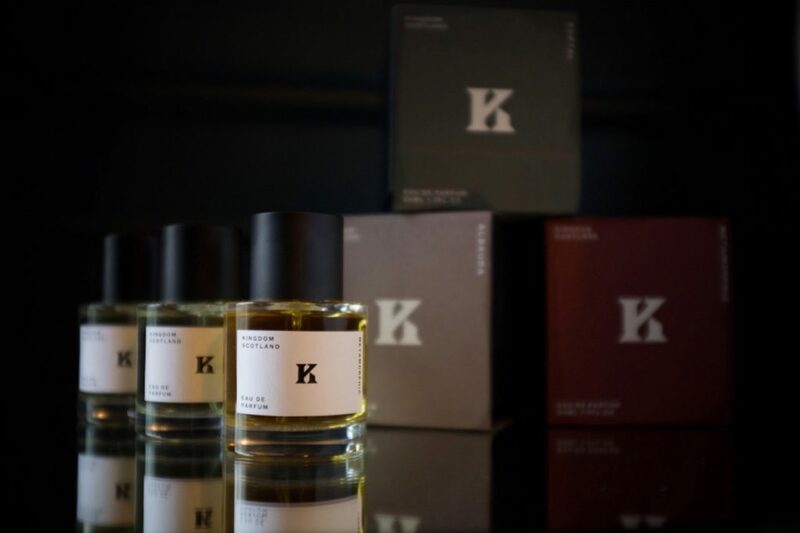 ‘Scotland has some of the mmost complex geology in the world and this scent is inspired by metamorphic rock that is spectacularly woven into the landscape,’ continues Imogen. It’s complex, fusing black pepper and tobacco, incense, minerals and rose absolute, metamorphosing on the skin as it’s warmed to reveal a base of amber resin and leather. And in this one, you might make out just a splash of Islay malt whisky – a nod to Imogen’s own history, here. 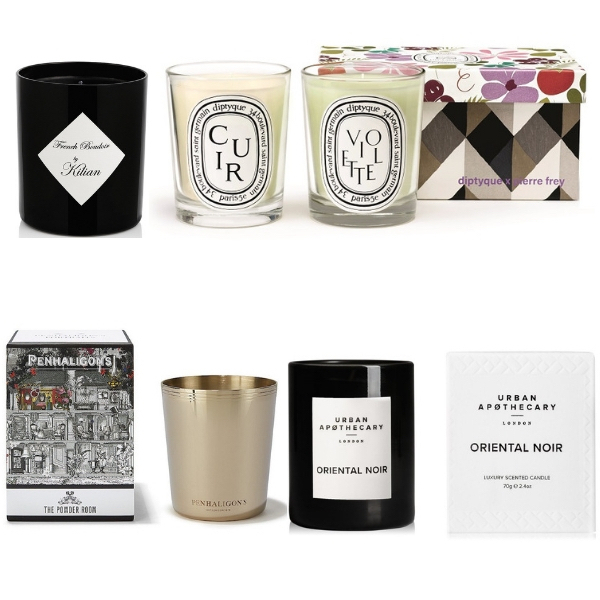 Portal, meanwhile, is described as ‘a gateway to the ancient Caledonian forests of Scotland.’ It’s fresh, outdoorsy, gusting with herbaceous botanicals and bergamot, notes chosen to evoke verdant florals, resting on a veritable forest floor of vetiver and Scots pine. 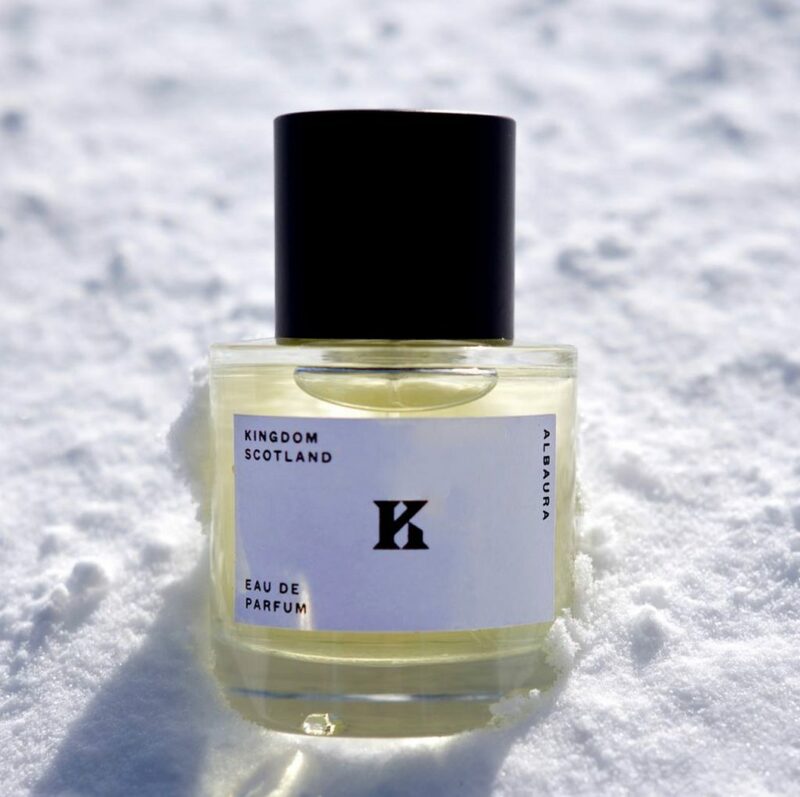 Kingdom Scotland’s descrition – ‘an escape to a sylvan wonderland’ – hints at its power to transport you to the shade of the tranquil forest.